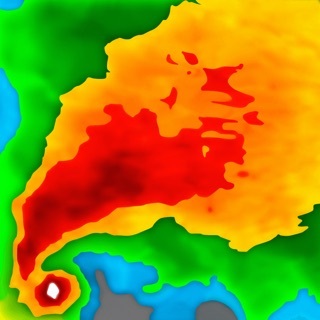 Thanks to everyone for making MyRadar so successful, with over 35 million downloads! 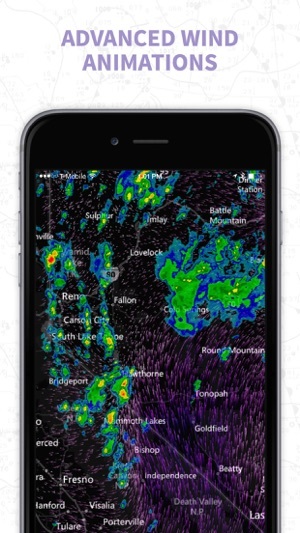 MyRadar is a fast, easy-to-use, weather application that displays animated weather radars around your current location, allowing you to quickly see what weather is coming your way. Our High Definition Doppler radar data is processed from raw NOAA weather radar data from the National Weather Service / NWS using our custom-designed, proprietary systems and software, offering the clearest, sharpest, most accurate and most up-to-date reflection of precipitation available... easily accessible at the tap of a finger on your mobile device. 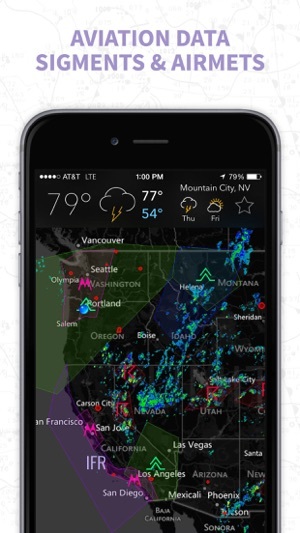 Just start the app, and your location pops up with animated weather, allowing you to easily see if rain or snow is headed your way. 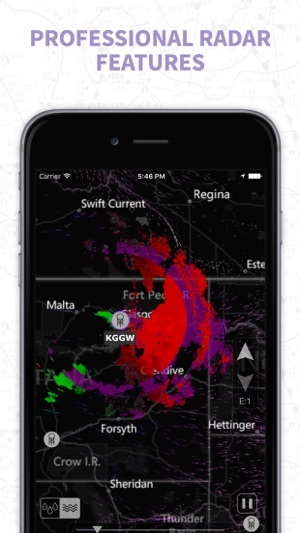 Our high-res animated radar helps you see weather details even at the closest level! What's great about MyRadar is that the map is easily zoomed and scrolled around with the flick of a finger, allowing you to quickly check the weather in other parts of the country, including Hawaii & Puerto Rico! On top of the basic weather forecast, users can get a quick glance of temperatures around the country, as well as overlay a current satellite image of cloud cover. For you aviation buffs, there's a layer that provides Airmets & Sigmets, and even the ability to overlay the flight plan of a particular aircraft onto the map. You can also share interesting weather photos from your area, and see photos other users have contributed neatly displayed on the map. 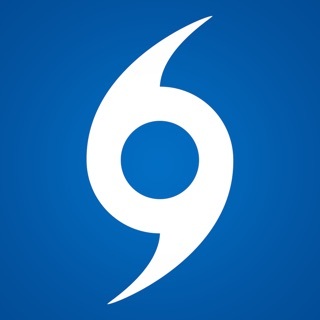 Additional options include weather warnings and alerts, complete with push notifications, to warn you of severe weather in your area. Great for the start of thunderstorm and tornado season! There's also an optional hurricane tracker, providing excellent details and projections for the path of storms as the season looms near. MyRadar currently shows weather for the United States (including Alaska, Hawaii, and Puerto Rico, when HD Radar is enabled). 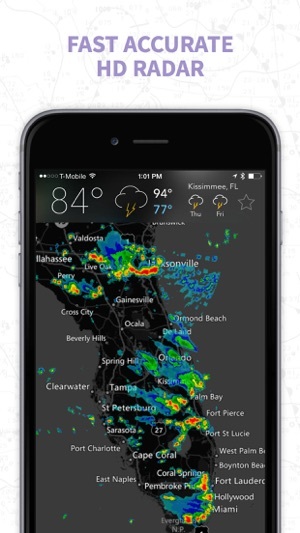 This annual subscription unlocks the premium features of MyRadar, including the Hurricane Tracker, the Professional Radar Pack, the Apple Watch app and also removes the ads from the bottom of the map! The Premium Features product is a 1 year auto-renewing subscription. Payment will be charged to your iTunes Account at confirmation of purchase. This subscription automatically renews unless auto-renew is turned off at least 24 hours before the end of the current period. Your account will be charged $9.99 USD for renewal within 24 hours prior to the end of the current period. Subscriptions may be managed and auto-renewal turned off by going to your Account Settings after purchase. 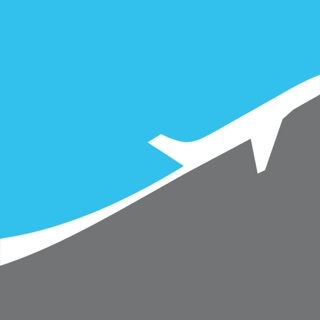 If you choose to purchase the Aviation Charts subscription, which is not required in order to use MyRadar, payment will be charged to your iTunes account, and your account will be charged for renewal within 24-hours prior to the end of the current period. Auto-renewal may be turned off at any time by going to your settings in the iTunes Store after purchase. The current subscription for the Aviation Charts starts at $24.95 USD per YEAR. Prices are in U.S. dollars, may vary in countries other than the U.S. and are subject to change without notice. No cancellation of the current subscription is allowed during the active subscription period. If you don’t choose to purchase the subscription for the Aviation Charts, you can simply continue using MyRadar for free. This update includes a drastically improved user experience with a refreshed forecast designed to be intuitive and easy to use across all device types. We’ve included multiple performance enhancements, bug fixes, and stability improvements to increase accuracy and reliability. We’ve also fixed a bug that required some users to restore purchases on every launch. Paid for pro, now no load at all! This is utterly ridiculous. 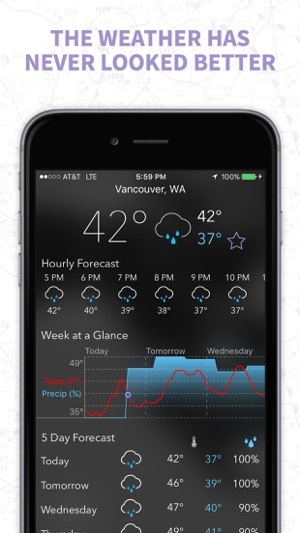 My father, husband and I all are absolutely disgusted with the barrage of weather apps. We had one we liked and the idiots discontinued it in favor of an ‘upgraded’ version they favored leaving all users in the cold. On the hunt we’ve been and found nothing. This, our far favorite 2nd place...I tried the ‘paid’ to pro to at least see if that would allow for a better insight into the info we no longer had. No. It not only did not, but instead...now I have a paid for app that constantly, and I mean constantly crashes. You owe a refund as its utterly unusable. Either offer a product ready to launch or dont offer it until it is. Charging people for an ‘upgraded’ format that is far from it is bordering on fraud. Clearly you are aware the issues. Fix it or refund. There are only 2 choice as people are depending on Doppler for their lives and all ye weather apps claim to have it and are even now charging for some sort of ‘better’ access to it. Obviously untrue. As a huge storm front comes barreling our direction and your stupid app has failed yet again, we go to download someone else’s in a hurry. I hope someone decides to regulate this ludicrous field of hap hazard ‘warnings’ for weather as this is not a joke to those of us living in ‘the belt’. Get you’re act together. I have used this app on several devices or the last few years. It has always worked well and the developers have always improved the performance. I recently downloaded the app on a large iPad Pro. The app works well but does not have the ability to find or track your location. This is not a huge deal but the omission detracts from the performance of the app. I wrote a letter to the developer and received several instructions to resolve the situation but the person did not provide a useful solution and has since ignored my correspondence. My conclusion is the developers did not include this feature in version 5.3.0 for the iPad Pro. I have this same version on iPhones and older iPads and the automatic location finder works well on them. Very disappointed that you cut corners for the large iPad. This seems to go along with other less than stellar reviews I have read in the App Store about your app. It’s too bad that your attention to detail as well as customer support has diminished over time. I still have the app on my device for the earthquake trackers but do not use very much I have since loaded another app that has the automatic location finder and use that frequently. Its too bad you don’t listen to your customers and respond to their problems. Use it all the time to check for rain along travel route. App supplements what I get on local TV. I can zero in on specific locations with it to check rainy or flooding conditions. I highly recommend it. For a time - earlier in 2016 - the location dot did not work right. I could travel from home to Mobile, AL and the locator dot would track me. However, lots of times when I got home the locator dot still showed me to be in Mobile. Hasn't done it in about two months. Maybe it was a bug the developers fixed - I hope so anyway. Update Sep 2018 - Hey developers! Some of us wear trifocals. Your zoom in feature on locale temps works in reverse! When one zooms in on Billings, MT, for example, the numerical values of temp get smaller. You too will someday wear bifocals or tri-focals. Give us a break and let the numbers stay BIG when we zoom into a location.